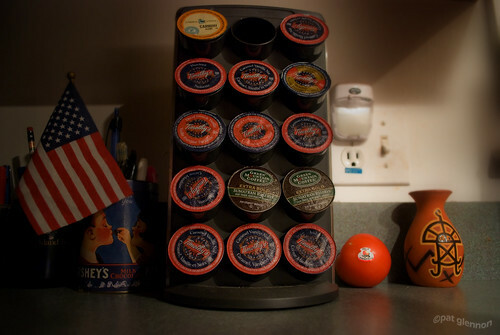 K Cups (186/365 v2.0) – Annoyingly Boring? Still in a bit of a funk. Oh well. no worries mate… cheer up! .-= weird coffee makers´s last blog ..Japanese Designed Tea and Coffee Maker =-.